NesCube 3.1 for Nokia N8 is an amazing application designed to emulate the popular Nintendo games of the 90s which include the ever popular Contra, Mario, Popeye, Arachnoid, Tetris, Bomber-man and many more. I was experimenting with Nokia N8 and checking out its possibilities and guess what, this is an amazing phone with backward compatibility. 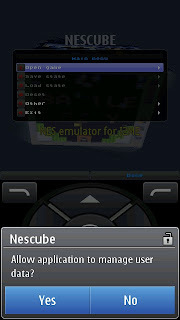 NesCube 3.1 is not at all designed for running on any smartphone and remains restricted to S40 and other java devices as per the developer of this game. 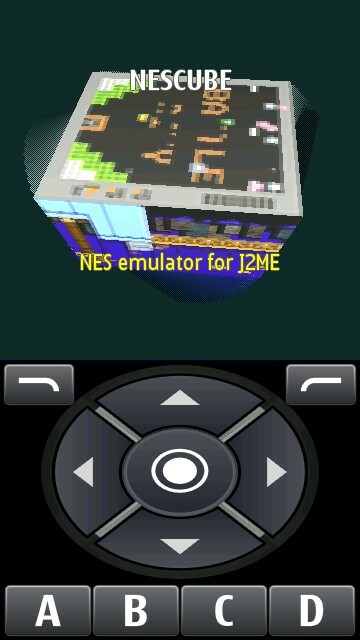 Yet, i was able to run this app on Nokia N8 hassle-free. The only effort required is mapping the keys some of the times when you load a game file. But that is a few seconds job and the fun that you after that is amazing. 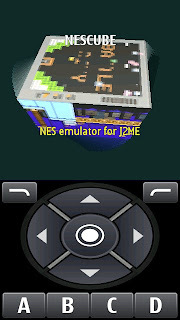 NesCube is a J2ME application supported on Nokia N8 and when you launch the application, N8 automatically activates the touch screen joystick. 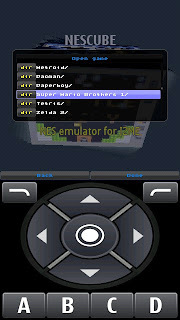 You require specific files for each game which are stored on your phone. 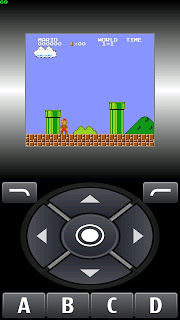 For example, a Mario game will have a file with an extension 'NES' that is 'mario.nes'. You need to load such a file after launching the application. You have options to browse your phone and choose a specific game file and launch it. However, the NesCube demo is limited to usage of a file of not more than 192 Kb size which i my view is more than sufficient. 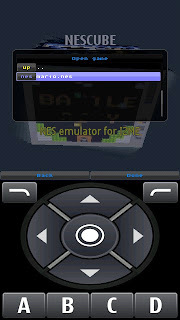 Most popular games have a size of less than 120 Kb. 2. Tab on the right hand side top menu key to launch the NesCube Options Menu for loading games. Select the  Open Game option. 3. You might get a warning message asking for permission, allow the app to access the user data. Now browse to the location in your memory card where you have the game file saved (ex- mario.nes). The mass memory is denoted by E:\<folders>. 4. 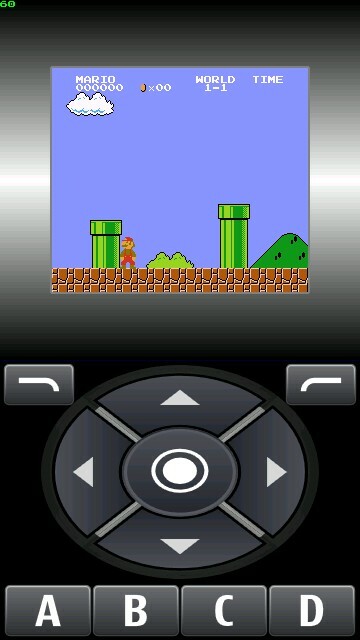 The game gets loaded. You may have to configure the keys when you load a game on NesCube and this is because with each game the keys tend to reconfigure itself to the default functions. After having tested around 10-12 games, i have seen that the mapping for Up Down Left and Right keys remain the same for each game. You only need to configure A B C D and the center key. The Start/Select Key is not mapped automatically when you load the game, hence we need to do that every time we load a new game file. Please follow the steps below. 1. 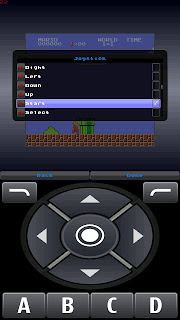 Tap on the Left Hand Side Top Menu key. Select Control. 2. Now select  Redefine Keys. 3. Now tap on the key that needs to be redefined, in this case is [D] as an example. 5. Choose the functionality to which this key needs to be mapped. In this case it is START as an example. Please ensure that no other functionality is checked for this key otherwise it will not work. Only one functionality should be mapped for each key. 6. 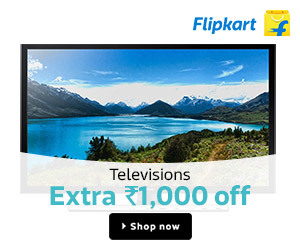 Click on Done and we have successfully mapped [D] as a START key for this game and a similar process can be repeated for each key as per your convenience. 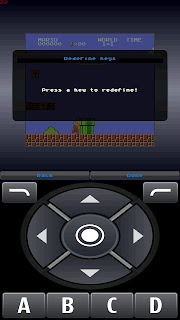 I hope you liked this help guide, please let me know of you have any issues using this tutorial. Post your comments and views about this article. You can post your issues in details using videos and screens at the Nokia N8 Forum. 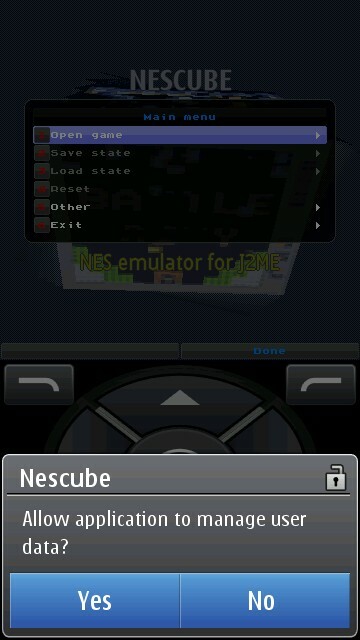 Download NesCube and install. After that download the NES files and store it on the phone and use it in the application to load the desired games. 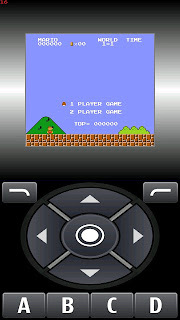 The games provided below work on Nokia N8, however, you can try other games as well and see if they work fine on your phone.